There are two options involved when it comes to teeth whitening. You can opt for in-office treatments or at home teeth bleaching options. All the teeth whitening methods use peroxide-based bleaching agents. According to WebMD, home tooth whitening procedures use 3% to 20% of peroxide solutions (carbamide or hydrogen peroxides). On the other hand, in office systems use peroxides ranging from 15% to 43%. The gels are applied to the teeth directly using a thin strip or brush. You need to apply them once or twice daily for a period of up to 14 days. Their whitening effects can last for more than four months. Home teeth whitening costs related to the application of the strips and gels can range from $10 to $55. The methods involve the use of a mouth guard like tray which is filled with a peroxide-based solution which is then placed over the teeth. It can be placed for one or even several hours for the bleaching action to take place. You can buy the tray-based tooth bleaching systems online at GOGO SMILE and apply them at home. The procedures require placing on your teeth for several hours each day for a period of about two weeks for the bleaching effect to take place. 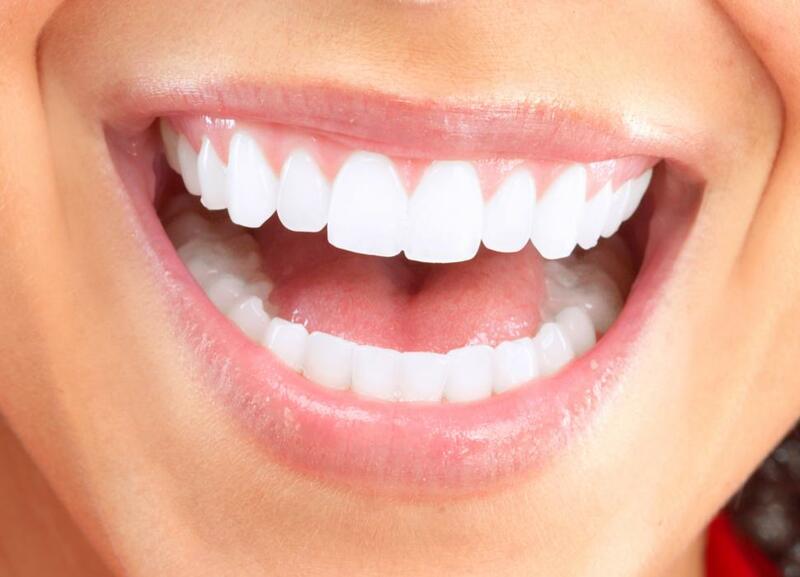 The cost of the teeth whitening procedure can cost from $150 to $600. Whitening toothpaste is formulated to help you remove stains from the teeth at home. According to teeth whitening facts at, all toothpaste used for bleaching purposes should contain safe ingredients. They contain peroxides and other abrasive substances which help in whitening the teeth. Home-based teeth whitening methods are cheaper when compared to in-office procedures. You should as well make a habit of maintaining white teeth by avoiding staining beverages such as black teas, coffee, wine, sports drinks and other carbonated drinks which tend to stain the teeth.